kapoori kachri oil is the essential derived from the roots of Hedychium spicatum Used in Tobacco , Medicine and Cosmatics Hedychium spicatum is a smallish hardy ginger that grows to around 1 m, with green leaves and large orange and white flowers. It is also known as Spiked Ginger Lily, Sandharlika (Hindi), Kapur kachri(Hindi), and Takhellei (Manipuri). 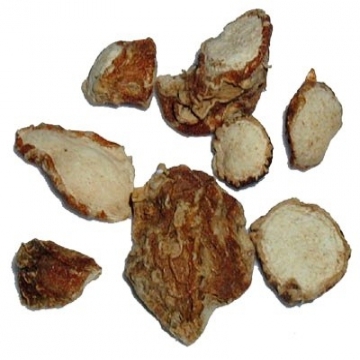 The root stalk is useful in local inflammations, nausea, asthma, bronchitis, hiccups and in pain. The rhizome of the plant is said to be carminative, stimulant and a tonic. It has been described as useful, specially as an anti asthmatic agent. Clinical trials have been conducted in tropical eosinophilia, with promising results. It counteracts had mouth taste and smell.